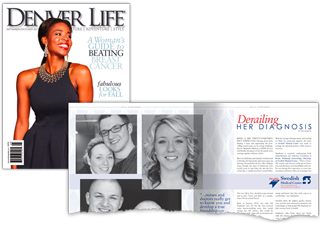 Local news station Fox 31 Denver features Stephanie for Cervical Health Awareness (January 2013). 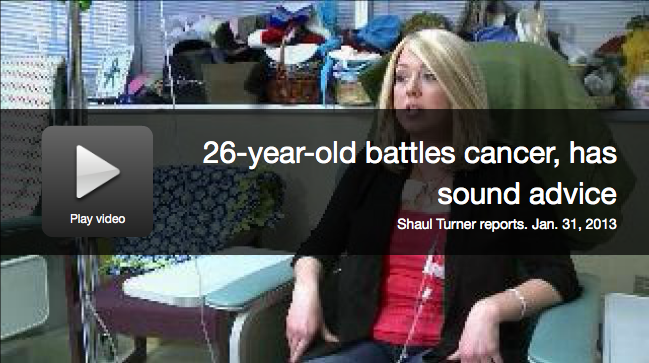 For the full story, visit the KDVR website here. Real Life. Real Problems. Real Hope. Stephanie preaches a word to the congregation at Abiding Life Baptist Fellowship’s main service. (October 2015). Matt and Stephanie are featured in a Q&A session with the LifeGroups at Abiding Life Baptist Fellowship in Pasadena, TX. (October 2015). 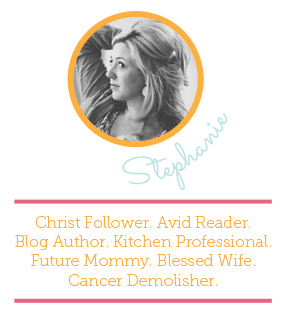 Listen to Stephanie speak about getting real at Abiding Life Baptist Fellowship’s women’s gathering. (October 2015). 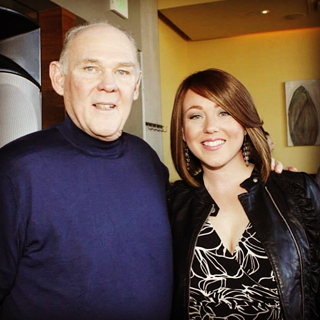 Speaking with 2012-13 NBA Coach of the Year and fellow cancer survivor George Karl on Colorado Gives Day (November 2013). 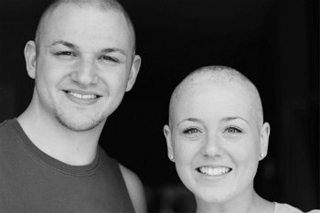 Stephanie teams up with Cancer Knowledge Network for Young Adult cancer patients and their cancer teams. 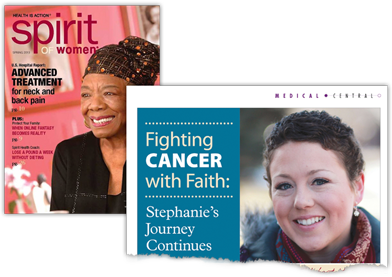 Visit Stephanie’s author page on The Huffington Post and read some of her latest publicized articles.